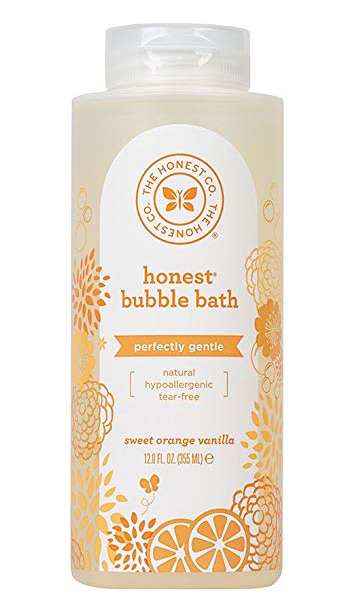 Amazon has an awesome deal on Honest Co. bubble bath! We use this bubble bath in our house and I love the orange scent! I also love that it’s free of chemicals and toxins like parabens, sulfates, dyes, artificial fragrances, formaldehyde and other chemicals, unlike other bubble bath (even other kids’ bubble bath contains many of these). As low as $6.49 after coupon and 15% S&S! This is a great price, almost 50% off, as this normally sells for $12! This is a huge bottle and it lasts a long time.